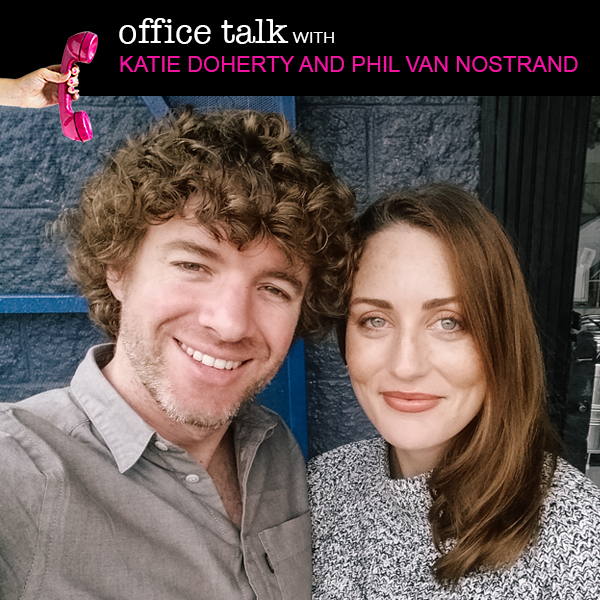 On today’s episode I’m speaking with Katie Doherty and Phil Van Nostrand of La Rousse Shoppe, a company that sells beautiful glass photo boxes. You’re going to hear how the two of them took their background as long-time photographers to develop a business that, in about two years, is generating over $200,000 in sales annually. All of this while taking up very little of their time. In fact, you’ll be surprised to hear how many hours a week each of them are actively working on this business…. Whether or not you strive for similar results, our conversation will provide some valuable nuggets and insight on how to start designing a business and life on your terms.